Our 2nd Pilgrim Monthly Movie will be on Friday November 16th at 4:40 p.m. at Valley View Theater in Independence, Ohio (Notice a different time). 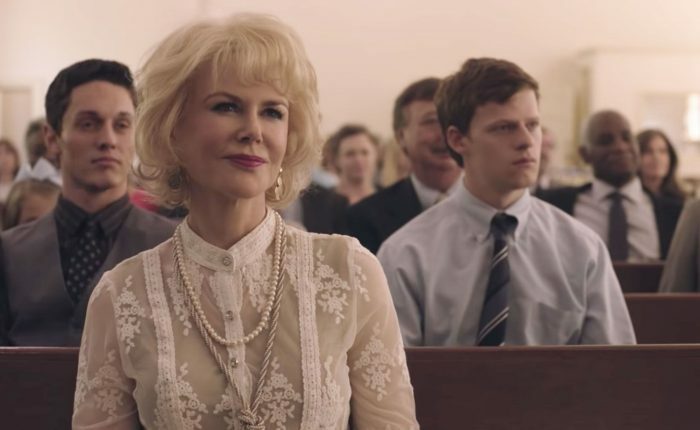 The movie that we are going to see is Boy Erased (2018). After the movie, we will have the option to sit down for short conversation at Cinemark Movie Bistro. The Pilgrim Monthly Movies will be back at Pilgrim on Wednesday December 5 at 6:30 p.m., when we screen a comedy addressing cultural conflicts in America.